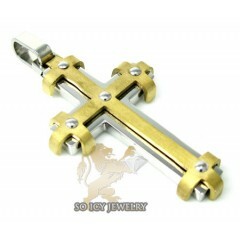 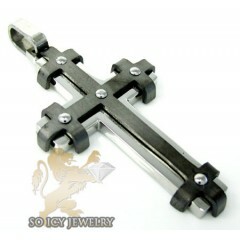 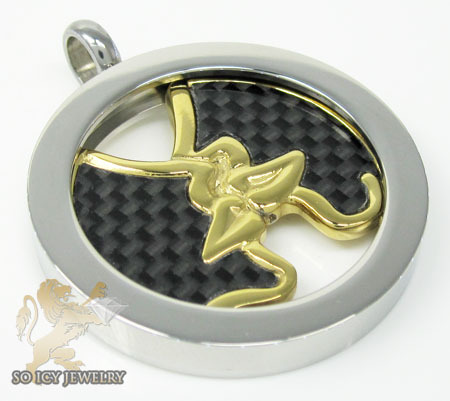 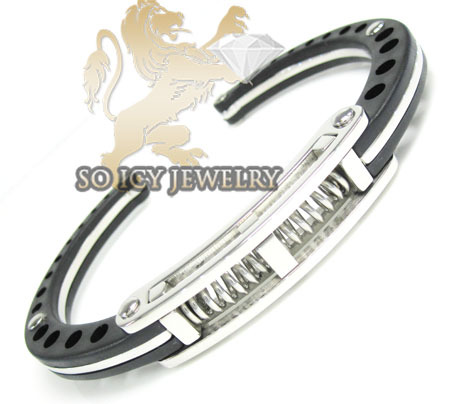 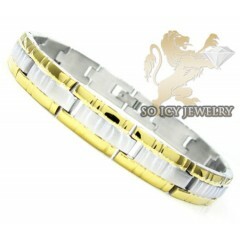 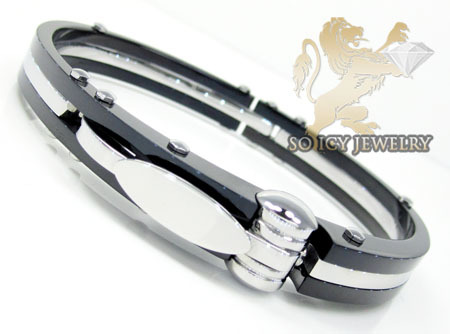 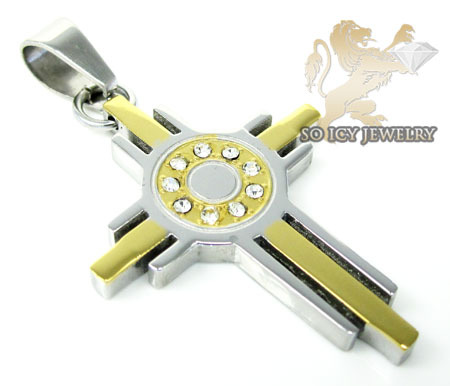 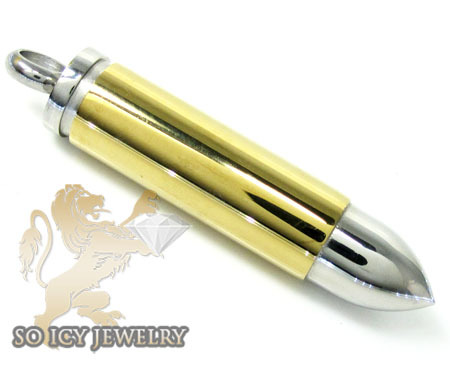 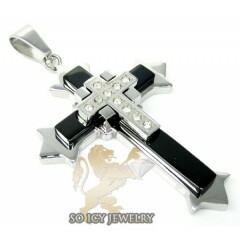 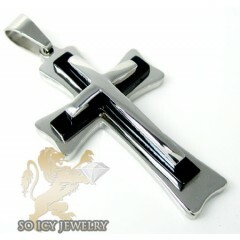 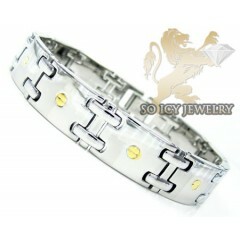 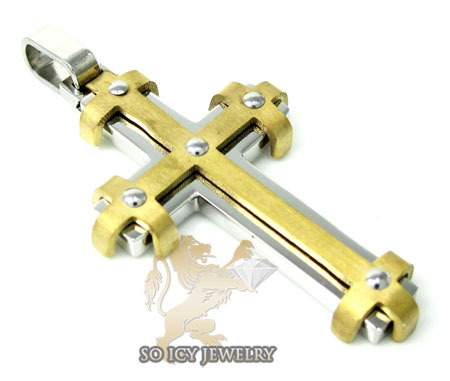 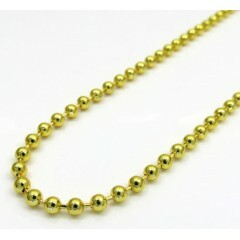 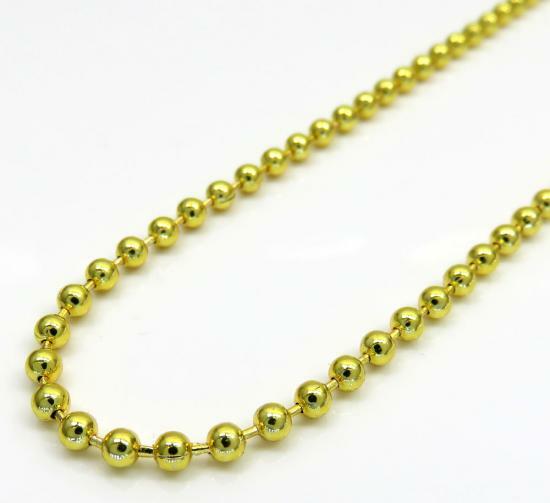 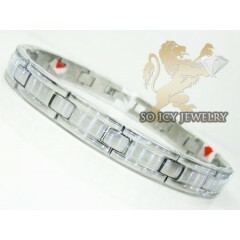 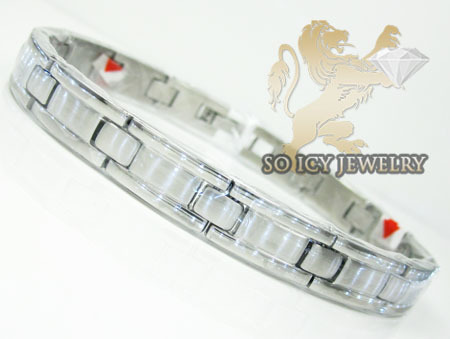 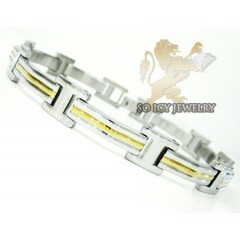 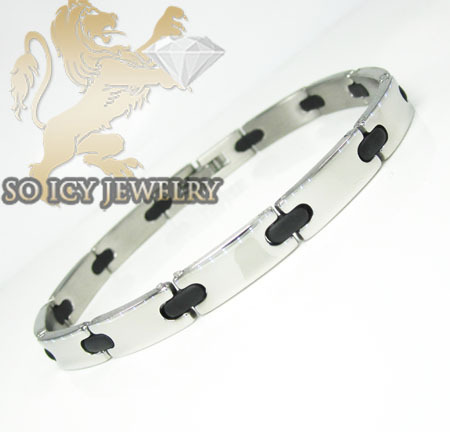 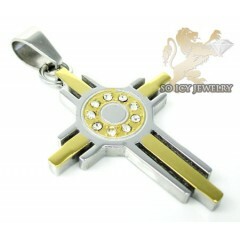 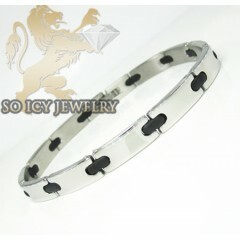 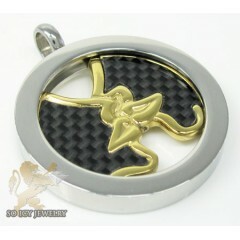 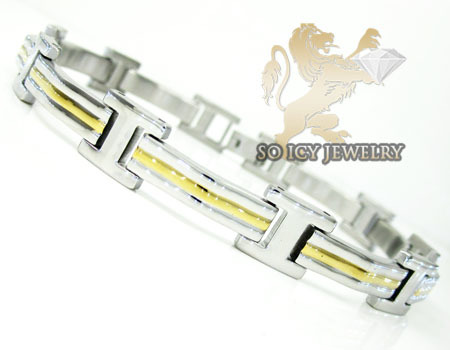 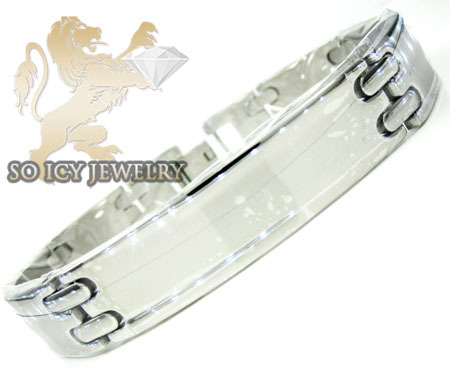 Our high grade stainless steel jewelry is made to with superb craftsmanship. 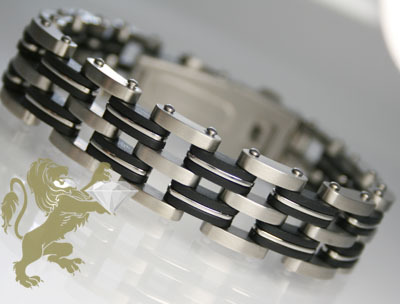 You will never find a kink, a stubborn link or water rust from any of our stainless steel items . 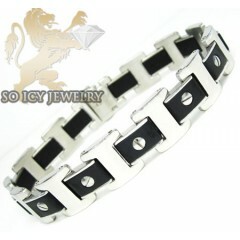 The designs are elegant and can be worn on any occasion. 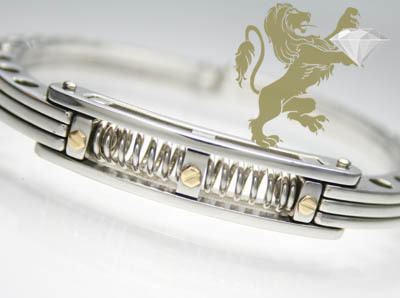 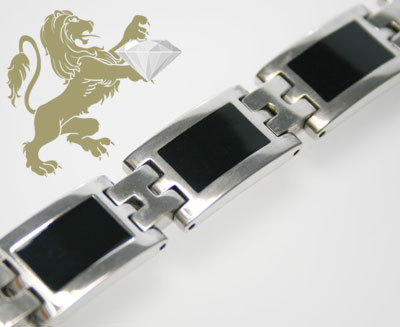 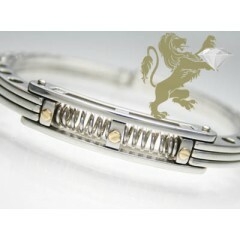 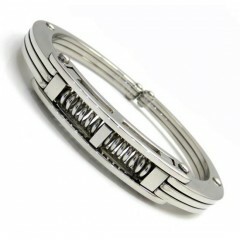 All bracelets are carefully polished to achieve a bright shine. 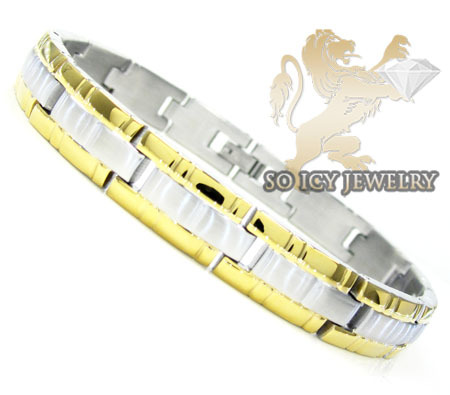 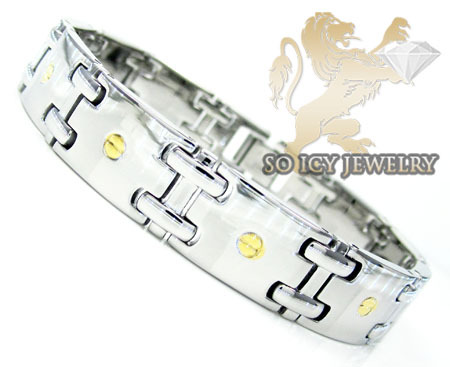 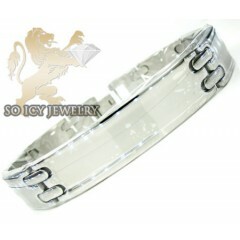 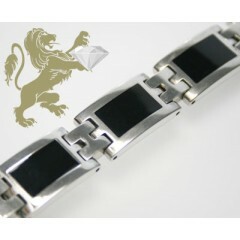 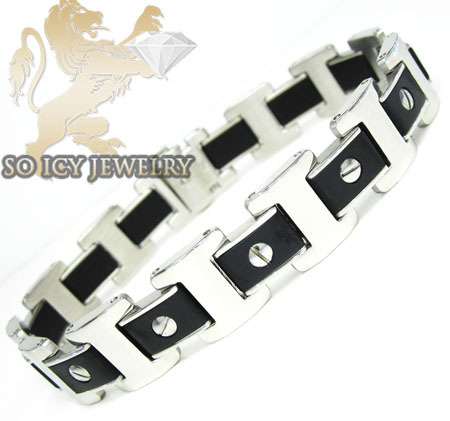 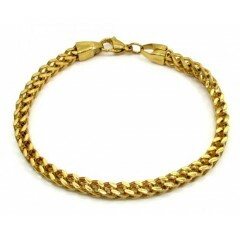 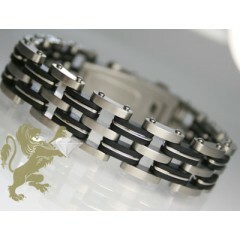 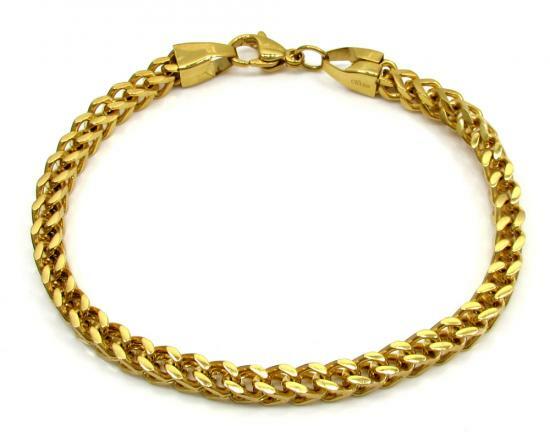 Be sure to check our entire line of stainless steel chains/ bracelets. 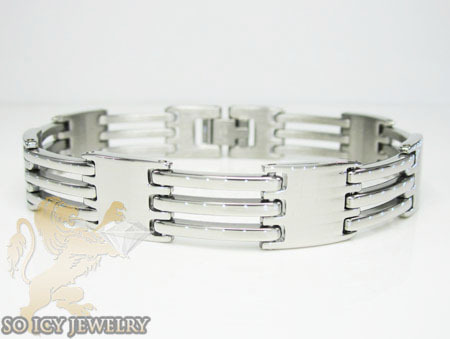 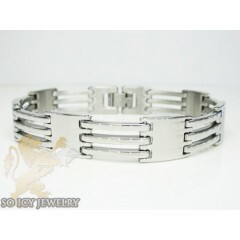 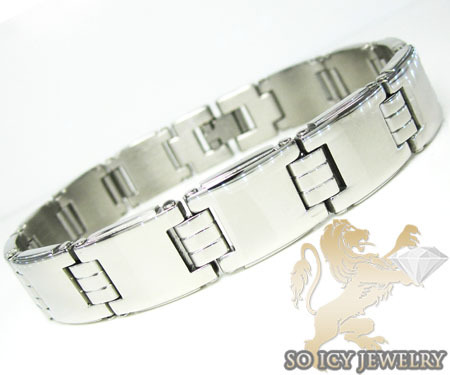 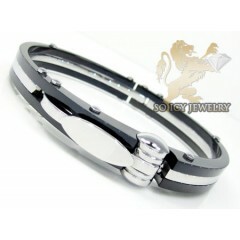 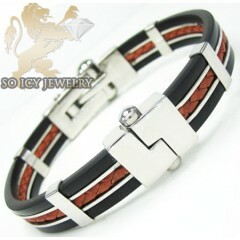 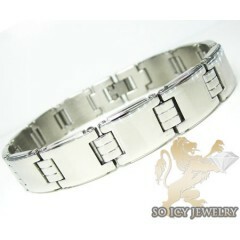 71 Mens Stainless Steel Jewelry Found.